This week I’ve got a special treat for you. 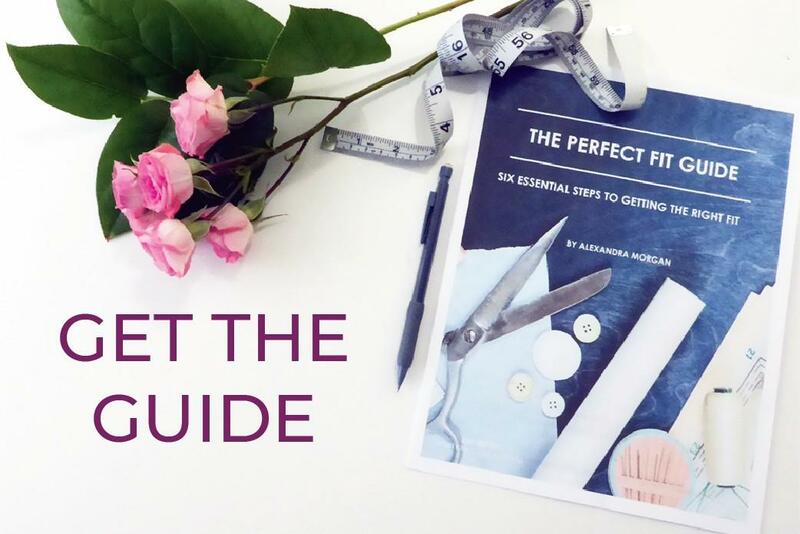 This month we’re covering the topic of fitting knits so I thought you might enjoy a glimpse inside my online course The Custom Stretch Kit Bodice Block. 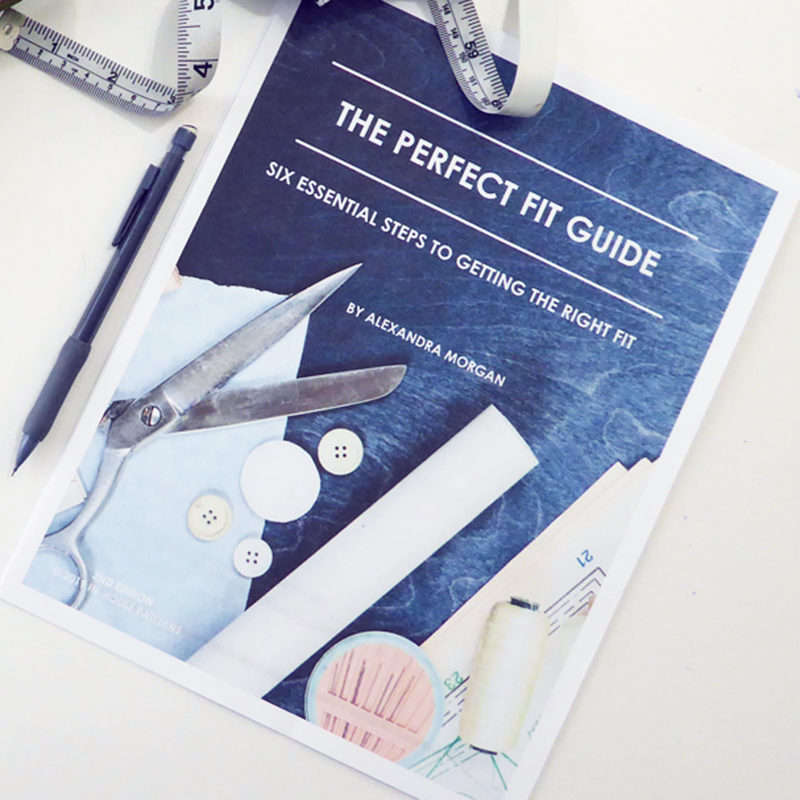 This course teaches you how to draft a custom size t-shirt to your personal body measurements using the stretch ratio of your chosen fabric. It’s loaded with valuable information about knits and custom knit pattern making and I can’t resist sharing a piece of the information I know you can all use. The stretch ratio of a knit is extremely important when it comes to getting a successful fit. In order to eliminate the darts on a knit garment, you must use negative ease and the stretch ratio of the fabric to force the fabric around your body contours. If you’re not using the fabrics ability to stretch, you will be left with draglines and folds that you must become comfortable with or manage in some other way. Over the next few weeks we’re going cover these topics in much greater detail but for today let’s focus on how to determine the stretch ratio of a knit fabric. Not sure what stretch ratio is? I’ve got the answer for you! Watch the video now. While I may have discussed using stretch ratio to draft patterns, determining the stretch ratio of your fabric before you sew is also important. 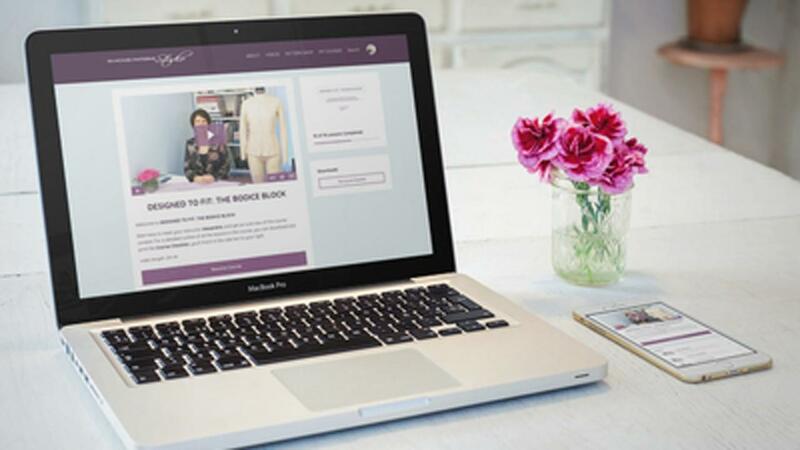 Most commercial knit sewing patterns are designed for a specific fabric stretch ratio so your success in creating that garment is highly dependent on you choosing the right fabric for the project. I hope this demonstration has helped you understand how to do that. If you're interested in finding out if the Custom Stretch Knit Bodice Block course is right for you, CLICK HERE. Next week, we’re going to dive a bit deeper into fitting knits. I hope you’ll tune in. If you'd rather create your personal t-shirt block with me, in person, I'm doing a two day workshop at Sawyers Sewing Centre in Victoria BC on May 11 and 12th. You can get all the details about that workshop HERE.